How to get respect from students? One of the questions I get the most on my YouTube channel is how to get students to respect you? Today I’m going to walk you through the steps of how I get students to respect me. So first set it up as an expectation in the beginning of the year. Define what respect is. Have an idea in your mind about what respect is to you. Respect is when my students _______________. Next, create an anchor chart that you make together with students that lists what respect looks like and sounds like. Then post that anchor up in the front of your classroom. You have seen me do this in my own classroom from my classroom tour video. One thing I want to mention is that we can never assume that our students can read our minds. Respect to you and respect to them may be two different things. 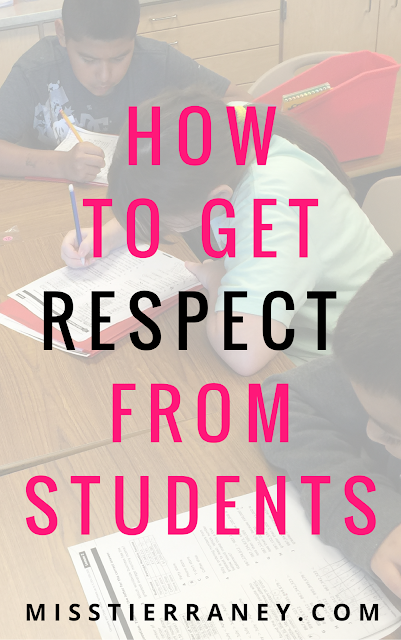 So we can never assume we need to be clear as to what respect looks like in your classroom. In addition you need to model respect. Your students will copy exactly what you do. 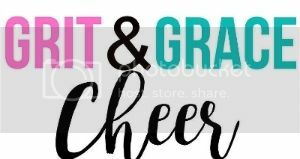 If you are irritated and frustrated and sigh deeply all the time and roll your eyes and cut your students off while they are talking, they will start doing that to their peers and to you. If you think one of your students is behaving disrespectfully talk to that student in private. Refer them back to the anchors of what respect looks like and sounds like. This holds them accountable because remember they played a part in creating that anchor chart. Lastly, showcase those students who you feel are being respectful. This points them out as a model and leader for others to follow. You can do this at the end of this week a little highlight of those you saw being respectful. Some examples would be, "I liked how Johnny said yes ma'am this week and accepted the feed back I gave him on his math test." "I like how Marissa picked up her shoulder partners paper that fell on the floor." "I really like how Edward held the door open for Sarah and Jessica." This allows your to reinforce that positive student behavior and character trait of respect. So that is how you can get students to respect you as their teacher. I want you to answer the following question in the comments down below. Respect is when my students ______________. Fill in the blank. I am curious to hear your thoughts. If you enjoyed reading this post then make sure that you are subscribed to my Youtube channel. I will be hosting a giveaway on my channel very soon! 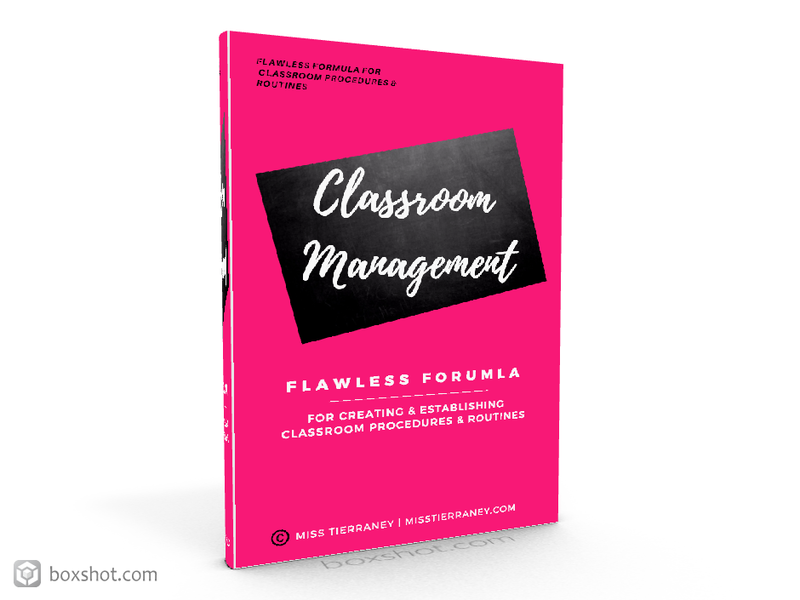 If you want more free classroom management tips go ahead and download my Flawless formula for creating an establishing procedures and routines in your classroom click here to download.